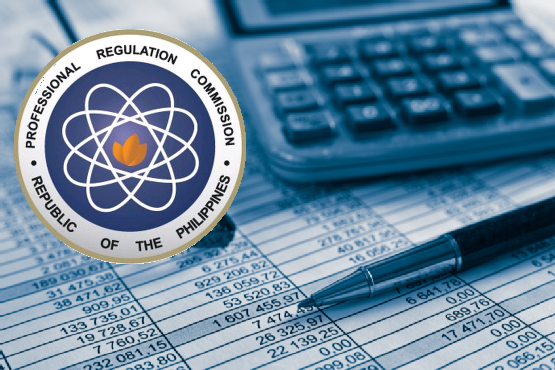 The Professional Regulation Commission (PRC) announces that 2,967 out of 6,925 passed the Certified Public Accountant Licensure Examination given by the Board of Accountancy in the cities of Manila, Baguio, Cagayan De Oro, Cebu, Davao, Iloilo and Legazpi this May 2016. The Adventist University of the Philippines numbered among the top performing schools with 100% over-all performance. All 17 examinees of AUP passed the CPA Board.